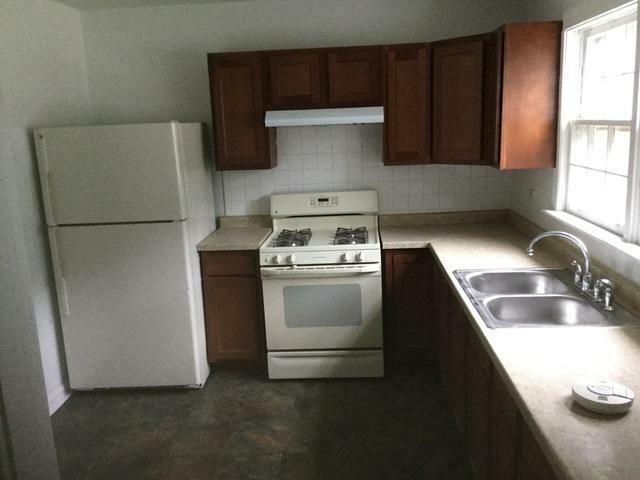 Rehabbers/First time Flippers/Investors & Venture Capitalists this is a great opportunity on a home that has so much potential within as a flip or rental. 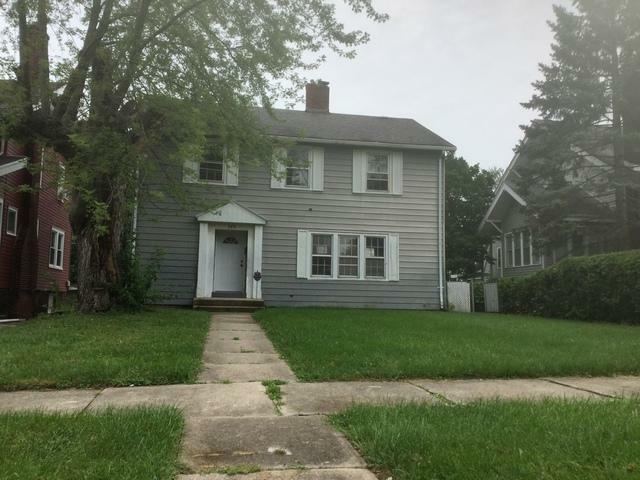 Currently features 4 bedrooms & 1.5 bath with potential for additional living space in the full basement. 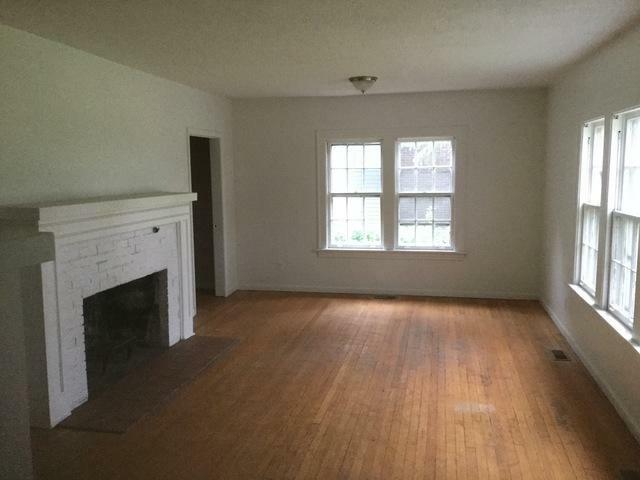 Nice size bedrooms, well maintained hardwood flooring and beautiful fire place original to house. Newer roof, electric, CASH offers only will be entertained Property is being SOLD AS IS no survery and our client is looking for a quick close no survey no inspection , so bring your contractors run your numbers and make us an offer.